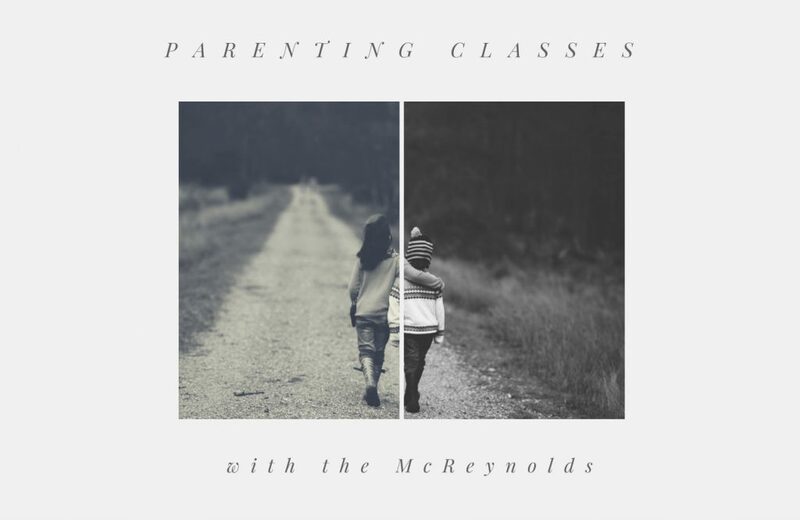 Ryan and Alex McReynolds will be leading a series of classes on parenting tailored by age and built around your questions. Register and submit your questions to one or all of the sessions below. We look forward to seing you online as classes will take place over Google Hangouts.